During our Black Friday promotion, choose one of our luxurious Apothekari Sugar Body Polishes with a minimum $25 purchase online! 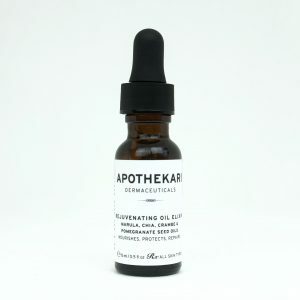 Between Wednesday, November 21st to Saturday, November 24th, every order placed on PhaMix.com of $25 or more qualifies for a FREE GIFT* of a full-size Apothekari Sugar Body Polish in either Lemon Verbena or Vanilla Rose! Enter your preference of either lemon verbena or vanilla rose in the comments section. We would be happy to choose one for you if a selection is not indicated or if supplies run out of your chosen polish. *Limited to one gift per purchase. No cash value. Promotion does not apply to past purchases. While supplies last. Black Friday is all about finding the ideal gift for everyone on your list. This year, why not include yourself? 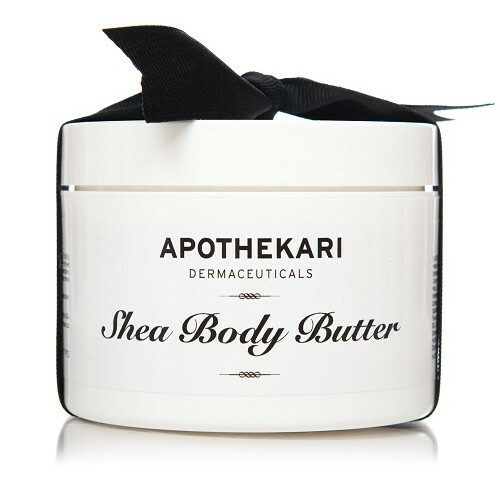 Apothekari Sugar Body Polishes are perfect for a little holiday indulgence. Made with a base of shea and olive fruit butters combined with virgin coconut oil, they will leave the skin feeling soft and well-moisturized yet not greasy. 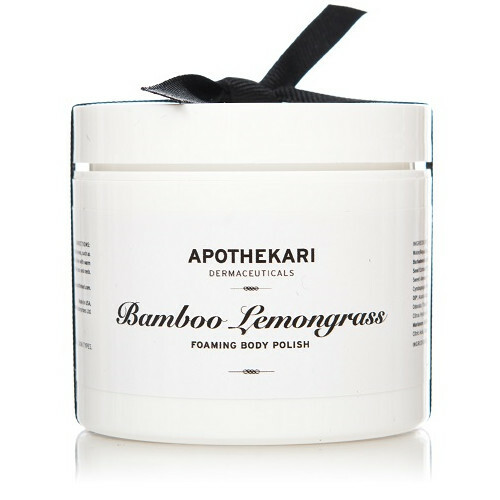 And because we know you’re not the kind of person to keep a good thing all to yourself, Apothekari Shea Body Butter and Bamboo Lemongrass Foaming Body Polish also make excellent gifts for those extra special people on your list. 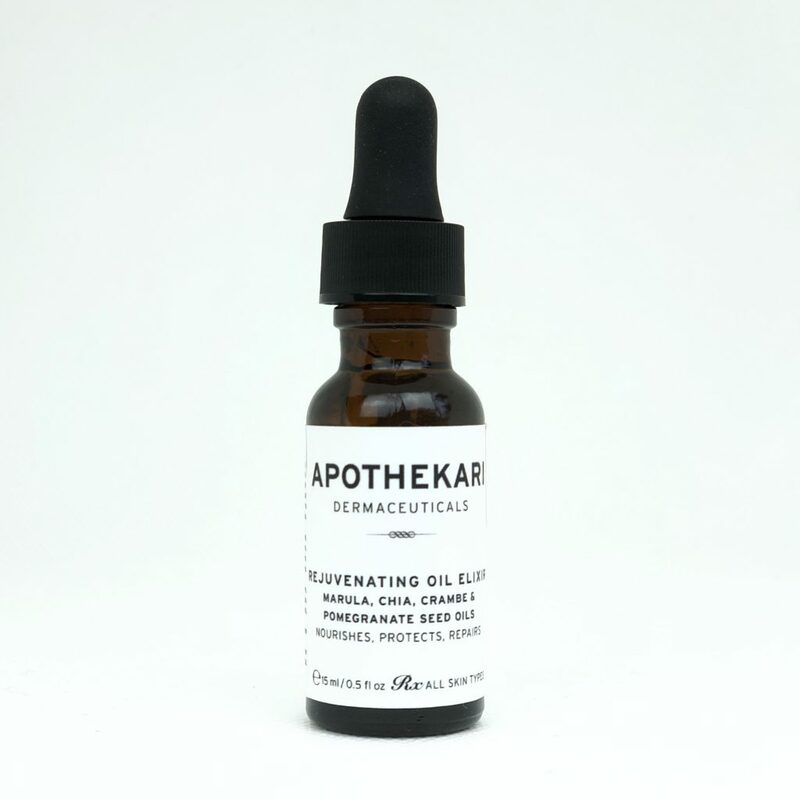 If you want to really impress them, consider our new, limited edition Apothekari Rejuvenating Oil Elixir. We love how it absorbs quickly, hydrates and smells divine!